Many businesses diligently support nonprofit organizations that are important to their staff members. Corporate Matching Gift Programs give individual staff members the opportunity to increase financial support for their favorite charities. Some corporations match dollar-for-dollar, effectively doubling the individual’s gift, while others match at varying rates. 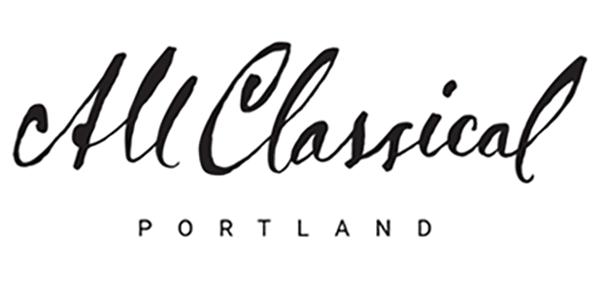 All Classical receives donations from companies for both current and retired employees. For more information, please call 503-943-5828 or toll-free 1-888-306-5277. Burlington Northern Santa Fe Co.
Make your gift to All Classical today! Don’t see your employer listed? Contact your HR department to find out whether your company will match gifts to All Classical.